A fire at the local asylum takes on a supernatural life of its own and You're called in to investigate and find dark and shady dealings behind the scenes, with the lives of several patients at stake. Who are these so-called 'outcasts,' and why are they really here? 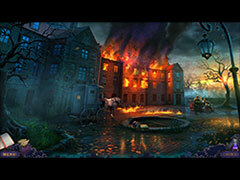 Douse the flames on this mystery as you explore hidden-object puzzles and solve mini-games! 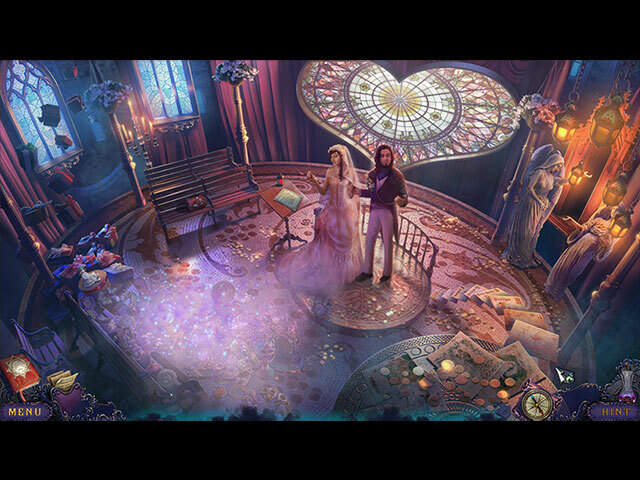 - Achievements, wallpapers, concept art, and more! - Hone your skills with replayable HOPs and mini-games.